Today's delivery is brought to you by Dirty Gold. Remember that these guys recently brought us "California Sunrise" which has a new yet vintage sound. They encompass the. sometimes momentary. emotions one might feel while in the grasp of the California beach lifestyle. 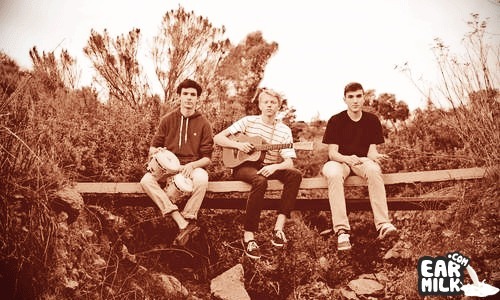 Now, they've released a new video for their track "Sea Hare" which just so happens to be a perfectly chilled out beach song but what would you expect from these San Diego natives. Adding visuals to this track only amplifies the nostalgic emotions this group invokes. Overall, it's a great track to help melt your troubles. Check out the track and chill…. I like this song. Good pick earmilk.